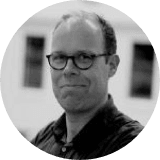 In The Revelation, we meet Christian, owner of a boarding house by the Oslo Fjord. Here he lives with his wife Magda-Marie and the boarding house guests, a large group of homeless people. They are refugees and outcasts, coming from numerous countries and cultures. It’s a fragile community, where there is also a potential for conflict. 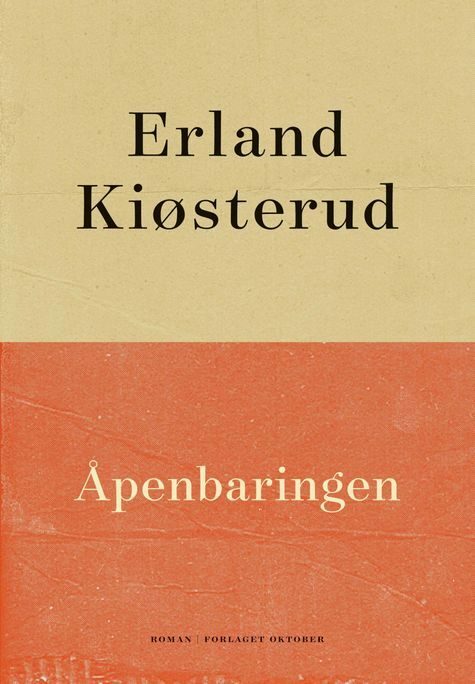 The parallel to our own times is obvious, but Kiøsterud elegantly manages to put his story in a deeper, more existential context. The novel’s story takes place in a not too distant future. From the capital there are reports of a civil war-like conditions, and the idyllic surroundings by the Oslo Fjord are oppressed by an almost apocalyptic atmosphere: There are forces that are working to conquer both nature and culture, and below the surface, a growing silence threatens.